Tucked away next to the mountains in Sedona Island is this lovely home, perfect for a couple or small family just starting out in life. 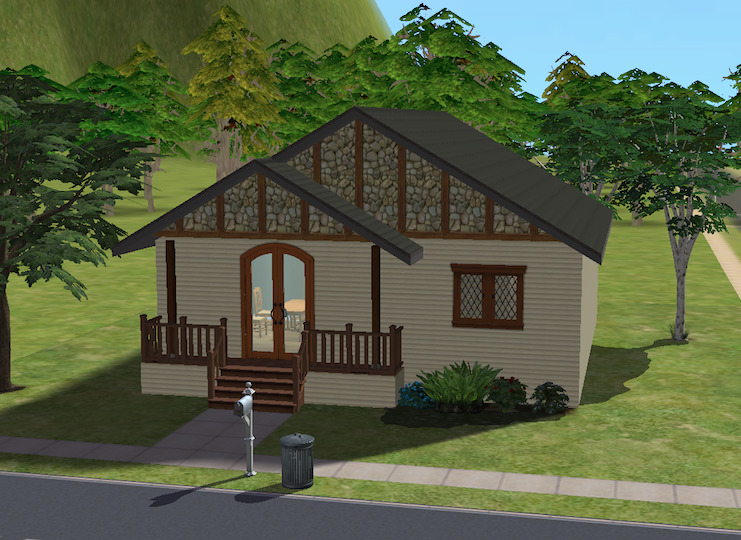 It has two bedrooms and two bathrooms, has basic furnishings and costs only §28,026. 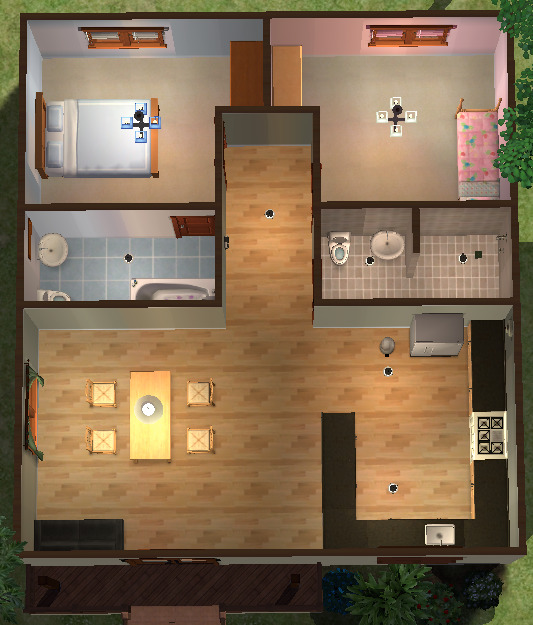 You can view the floor plan by clicking "Click to read more..."